Swedish House Mafia loves you this Valentine’s Day as they have released clips 2 and 3 of their movie. I talked about how they released Clip 1 already and how there will be 9 more to go. 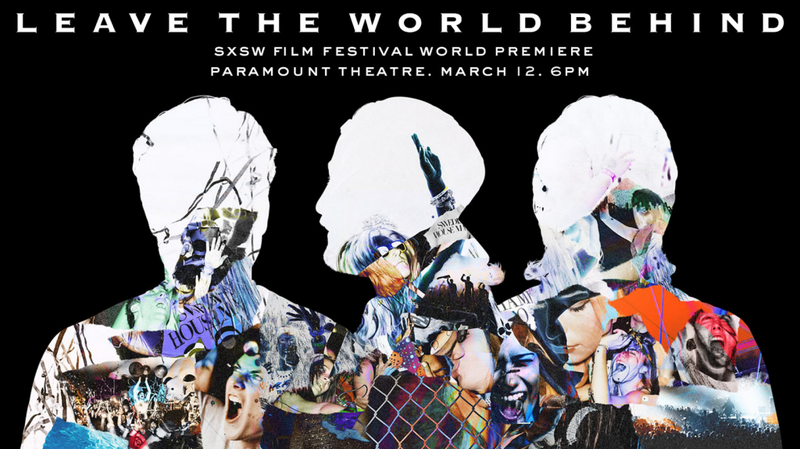 The movie is set to release on March 12th at 6pm during the South by Southwest festival in Austin, Texas at the Paramount Theater. Check out clips 2 and 3 below where you will experience the love and rave.